Jacqueline Lou Davis, 74, passed away after a lengthy illness on February 15th, 2017, in Bonita Springs, Florida. Jackie was born in Wooster, Ohio, on January 30th, 1943. She graduated from Wooster High School in 1961. She graduated from the Akron City Hospital School of Nursing and had a career as a nurse at Akron City Hospital before becoming a full-time mother. 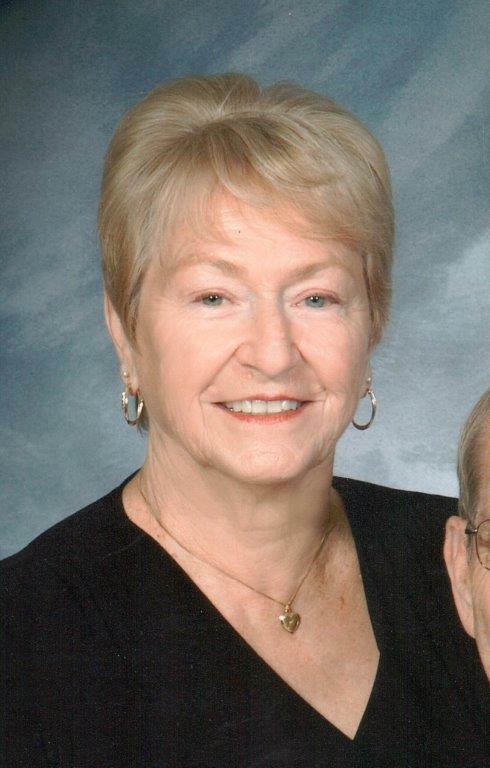 Jackie was a member of Oak Hill Presbyterian Church where she served as Deacon. She especially enjoyed being involved with vacation Bible school and the children. Jackie was one of the founding members that formed the Ohio Egg Art Guild. She was involved with Brigham and Women’s Hospital Nurses’ Health Study at Harvard Medical School for over 50 years. She was a volunteer at Goodyear Heights Food Center for over 15 years. Jackie was a devoted wife to her husband, Ray Lee, for 49 years. She loved traveling with him and spending winters in Bonita Springs, Florida at Leisure Time Park where she received much love and support from family and friends. Jackie is survived by sons, Christopher and Stephen (Karen); granddaughters, Krystal, Kayla and Skyler; sisters, Sue DiGiacomo and Barbara (Glen) Calihan; mother, Dorothy (Wissinger) and numerous nieces and nephews. She is preceded in death by her husband, Ray Lee Davis. A Service Celebrating Jackie’s life will be held Monday, March 6, 2017 at 11:00 am at Oak Hill Presbyterian Church, 2406 Ardwell Avenue in Akron. Jackie’s family will receive friends one hour prior to services at the church. She will be laid to rest beside her husband in the Ohio Western Reserve National Cemetery in Rittman. In lieu of flowers, donations can be sent to the Akron Police Department K-9 Unit. Condolences and special memories can be shared with the family at www.heritagecremationscociety.com. My sincere thoughts and prayers are with the family and friends of Jacqueline Davis. I hope the words found at Rev 21:3,4 offers much comfort and encouragement to those loved Jacqueline.